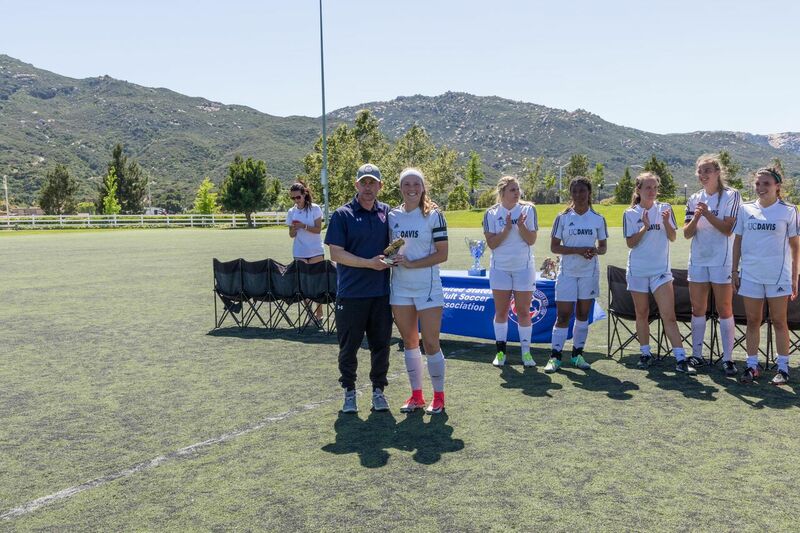 The WCSA is proud announce another National Showcase and League Cup presented by Flite Soccer will be on April 27,28,29 in Sacramento California. 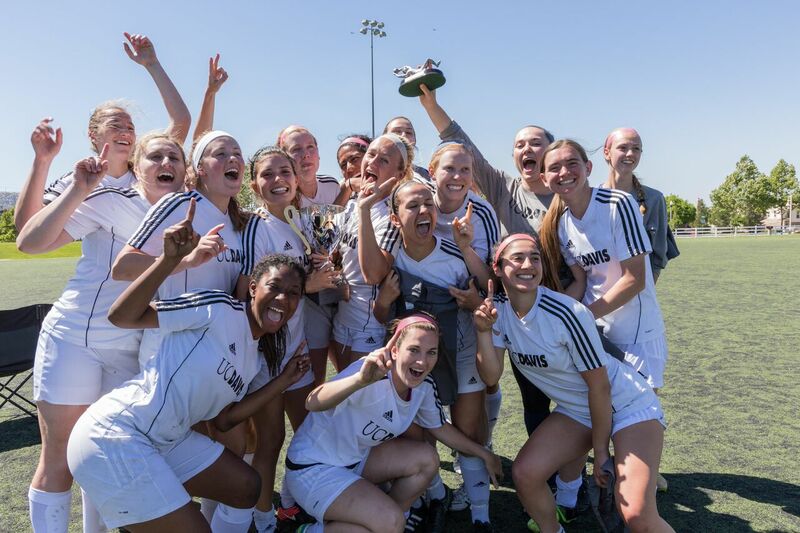 The National Showcase is one of the Top Spring Premier College Club Soccer Tournaments in the Nation. Last year we had 28 teams attend the event in Temucula California. The 3nd Annual National Showcase crowned UC Davis for the second year in a row. 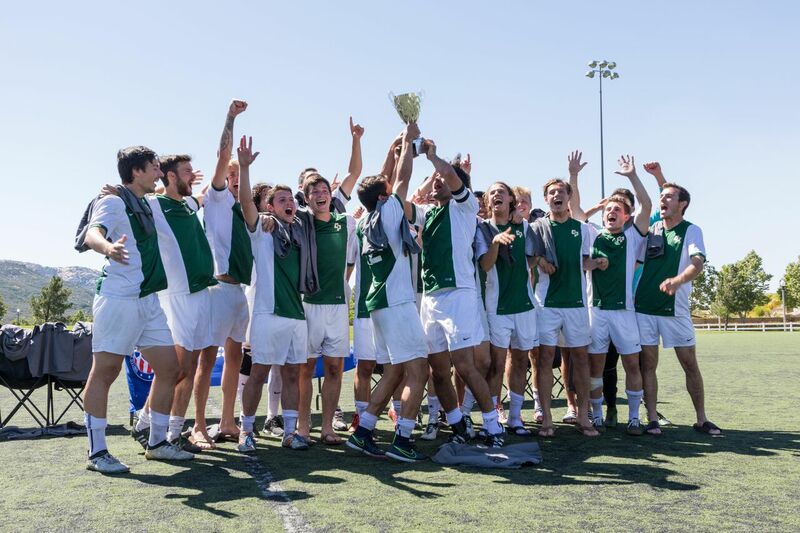 In the Men’s Division Cal Poly San Luis Obispo captured its first Championship. 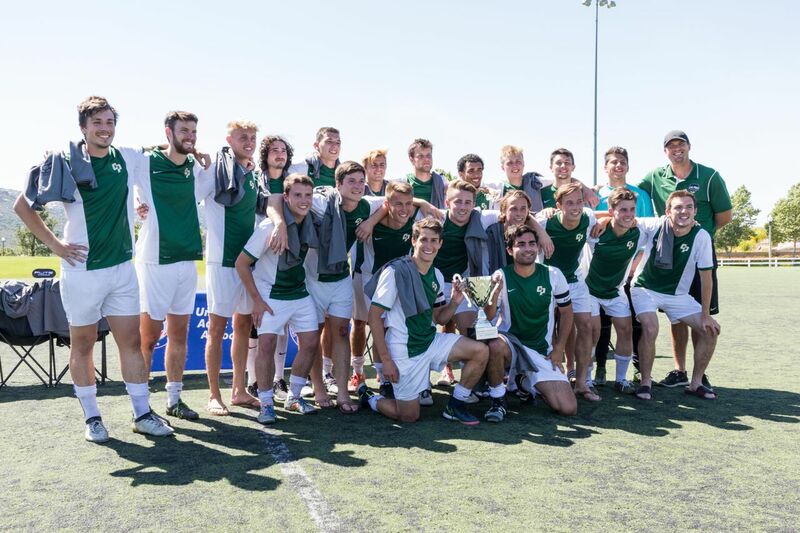 Cal Poly Slo has been close in the past, runners up in 2015 and 2016. Similar to last year, the Showcase provided outside of the region invites such as the University of Oregon and Washington State University, included skill challenges, and prized individuals within a team. We have a record 28 teams attend the National Showcase and League Cup. The League Cup is open to all West Coast Men teams that did not qualify for the National Showcase. This year, Fresno State Caputured a hard fought match against local UC Riverside. The match was decided by a single last minute goal.